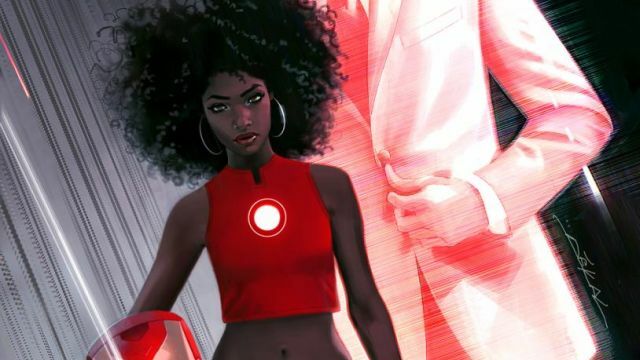 Marvel Comics has announced today (via Time) that in the wake of their current Civil War II storyline, Tony Stark will be hanging up the Iron Man armor and passing it on to someone else, the 15-year-old science genius Riri Williams. 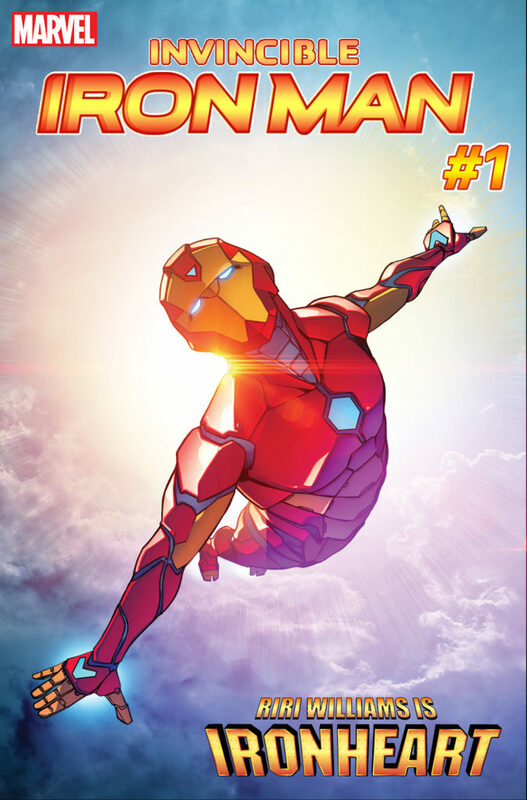 It’s unclear when Riri will officially become the new Iron Man in the Marvel canon, or if she will have her own self-titled comic series when that time comes, but you can check out a new image of her by artist Stefano Caselli below. Finally, even more new series have been confirmed including: U.S.AVENGERS from writer Al Ewing and artist Paco Medina, a team consisting of Squirrel Girl, Red Hulk, new Iron Patriot, POD, Cannonball, and future Captain America (plus daughter of Jessica Jones and Luke Cage) Danielle Cage; the return of the Great Lakes Avengers from writer Zac Gorman and artist Will Robson, featuring Mr. Immortal, Big Bertha, Flatman, and Doorman; and finally the return of the series Champions from writer Mark Waid and artist Humberto Ramos (via EW), a team of youngsters featuring Ms. Marvel, Spider-Man, Nova, The Hulk, Viv Vision, and Cyclops. Check out the art for tall of these below!